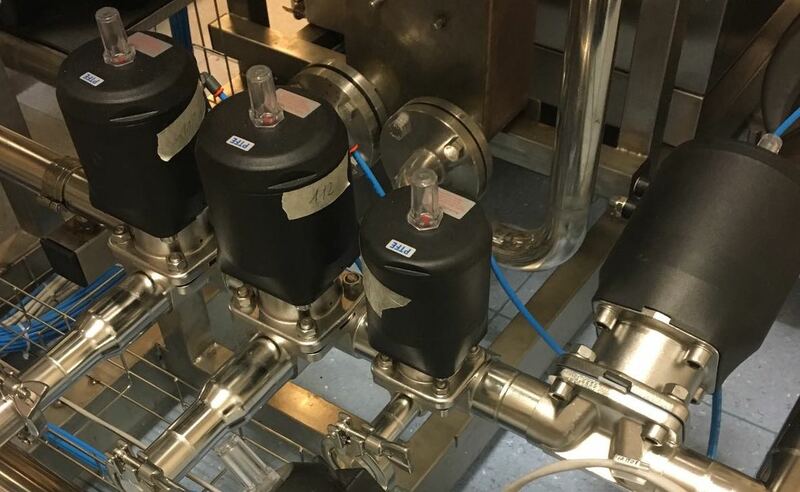 single valve to entire plant. approved. 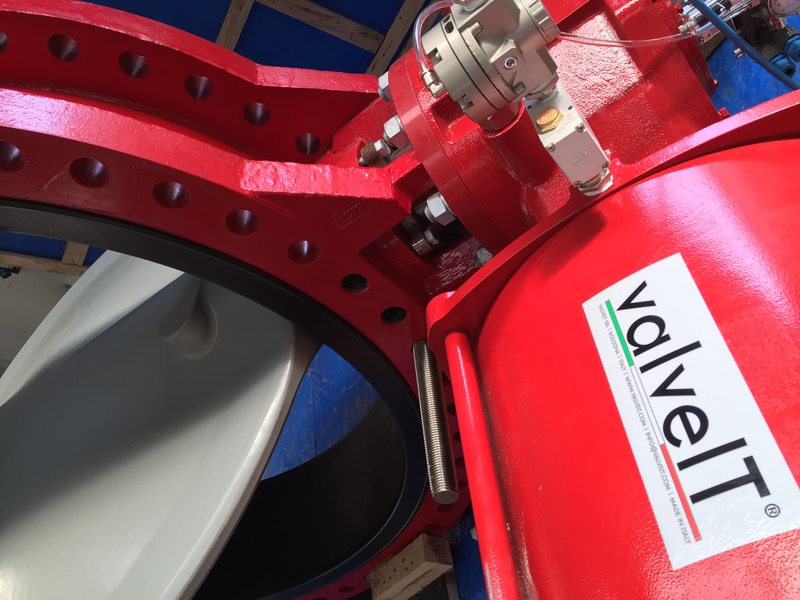 Quality Italian valves, cabinets, skids, DRI and plant systems. Approved. 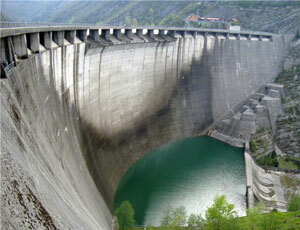 valveIT was awarded the maintenance of the Ridracoli Dam, one of the most important Dam In Emilia – Romagna (Italy). The dam is located inside the wonderful national park of the Casentiesi forests and divides the Bidente River and the Rio Celluzze river. The project started in 1974 and ended in 1982. The dam is a 103,5 high and 432m long arch – gravity dam. The structure is based on 27 ashlars and 26 joints. Since 1980 the Ridracoli dam provides water for over one million people of the touristic east coast of Romagna and plain. DCP (District Coolng Plant) is technology widely used in the Middle East that delivers large amounts of chilled water through the use of cooling towers. The valves used were between 900mm and 1600mm in diameter. valveIT works with Daewoo Engineering & Construction, Hyundai and Metito in restoring the Oued El Harrach River in Algeria. The project was commissioned by the Algerian Ministry of Water Resources to a consortium of Algerian construction company Cosider and Daewoo E&C. The project includes restoring clean river water by installing waste treatment facilities, as well as creating recreation areas alongside the river. The benefits of each material are united to achieve an overall effect. A binder or matrix and reinforcing material is commonly used to combine the physically differing raw materials. Their molecules do not bond but they form a composite by joining their boundary layers. What is important is that the constituents are compatible in terms of properties and processing. This technology originated in the aviation and arms industry where particularly light high-performance materials are required.